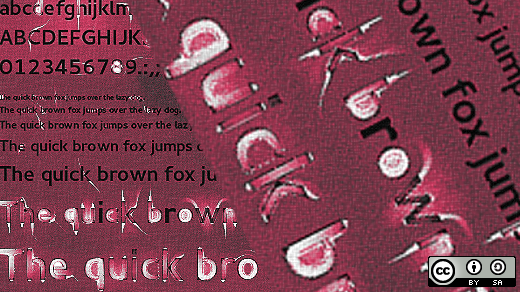 Fonts are often a mystery to many computer users. For example, have you designed a cool flyer and, when you take the file somewhere for printing, find all the titles rendered in Arial because the printer doesn’t have the fancy font you used in your design? There are ways to prevent this, of course: you can convert words in special fonts into paths, bundle fonts into a PDF, bundle open source fonts with your design files, or—at least—list the fonts required. And yet it’s still a problem because we’re human and we’re forgetful.